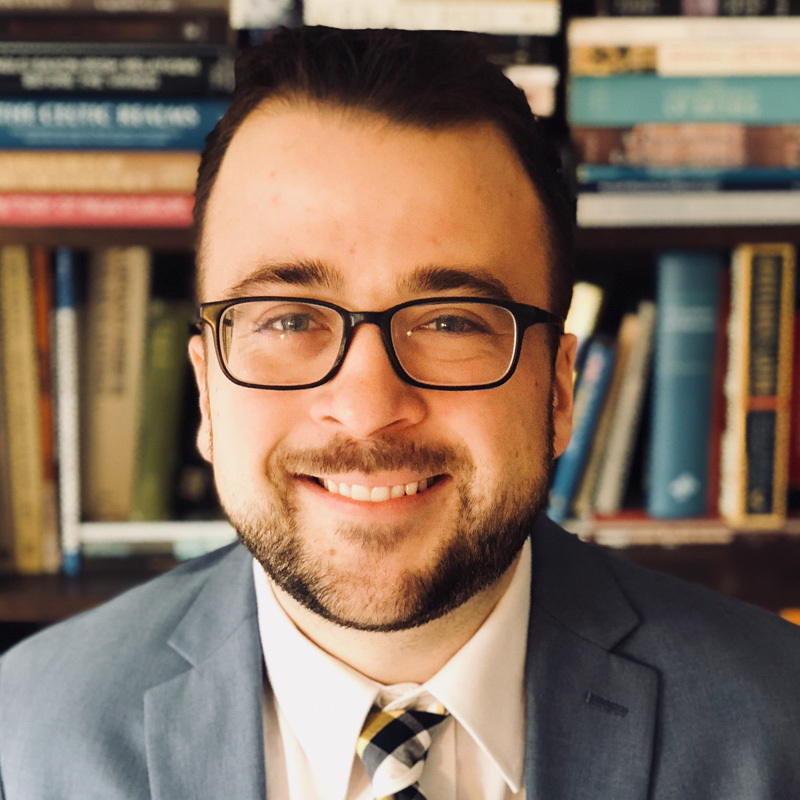 Andrew Pope is a Postdoctoral Fellow in the Center for Africanamerican Studies and the Economy in Department of History at Carnegie Mellon University. He studies African American history, with a focus on how race, gender, and sexuality affected social movement organizing in the 20th century. His dissertation, “Living in the Struggle: Black Power, Gay Liberation, and Women’s Liberation Movements in Atlanta, 1964-1996,” examines the activism of poor and working class people after the Civil Rights Act made Jim Crow illegal. Andrew’s research indicates that a diverse set of activists collaborated to assert control over federal antipoverty programs. This collaboration led to thousands of residents forming coalitions across racial, gender, and sexual lines to continue what they called “the struggle”: a decades long effort to make Atlanta a more just place. He has taught “Race & Riots in American History, 1600—present” as the History Prize Instructor at Harvard University. He also taught Introduction to African American History in the African & Afro-American Studies Department at Brandeis University. He is a member of the Graduate Tutorial Board in Studies of Women, Gender, and Sexuality and have led WGS junior tutorials on a range of topics including the gay liberation movement, Afrofuturism in literature, and HIV/AIDS treatment in Europe. He has a B.A. in African American Studies & History from the University of Rochester and an A.M. in History from Harvard University. Before starting graduate school, he worked for three years at the Legal Aid Society of Rochester.